The attention Carl Rinsch has received seems very much warranted. Don't believe me, watch the short for yourself here on SMR in the left column under Featured Video. 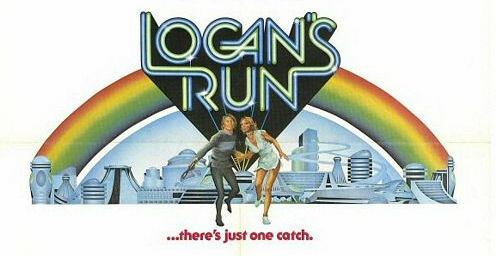 The short lends itself to exactly what you could expect from a new take on Logan's Run. A movie that does in every way feel dated. I actually watched the 1976 film for the first time back in April and had a blast with it, and after watching it without nostalgic lenses I can see the potential of a remake if done well. Even though this news is fairly exciting, the remake remains a ways off. WB still needs to have Rinsch sign the dotted line along with hiring new writers to take a stab at the script. Which has been done before and never got in front of cameras. 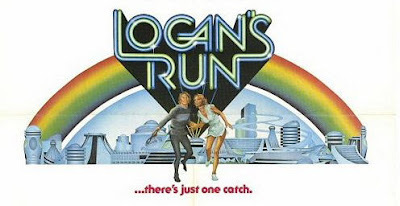 Warner's has been trying to get a "Logan's Run" remake off the ground for nearly 15 years with directors including Bryan Singer and Joseph Kosinski attached at different times.